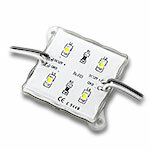 Our 4 Chip LED Modules are the brightest of our module types and provide ample lighting for many projects using four 50/50 size LED chip per module. 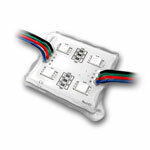 These bright modules are perfect for a number of applications such as sign lighting, exhibit lighting, kitchen lighting, accent lighting, costume design, theatrical lighting, architectural lighting, or any other application requiring a bright and versatile 4 chip LED light. 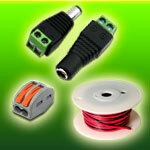 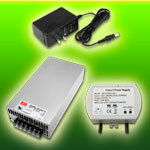 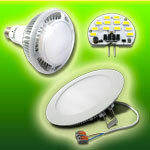 All of our Super Nova type modules are UL recognized using high quality Samsung LED chips. 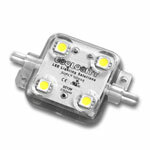 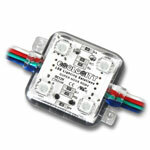 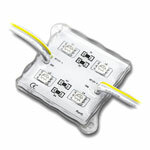 All of our 4 Chip LED Modules are IP65 water-resistant, CE and RoHS approved.